At Artistic Design Garden Ponds, landscaping with water is our passion. Our mission is to make the world a more beautiful place in which to live, one landscape at a time. 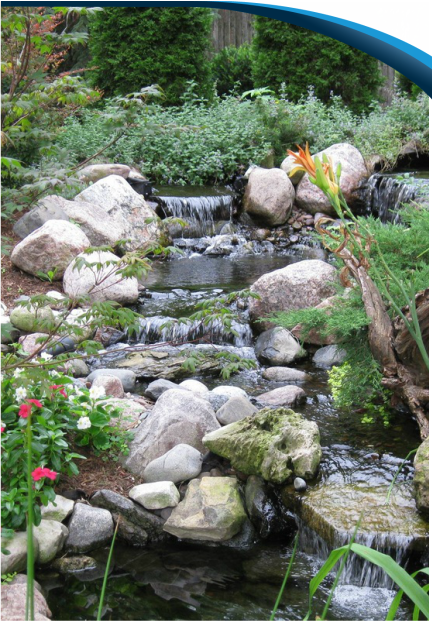 Headquartered in Lombard - Dupage County (IL) "Chicagoland" Artistic Design Garden Ponds is a Certified Aquascape Pond Contractor & professional Pond Maintenance services company. We primarily serve the areas surrounding Downers Grove & Dupage County (IL) in"Chicagoland" with complete residential landscape services. Watch "Pond Star" ED Beaulieu explain why to hire a CAC like us !